That’s a lot of pop! oh! that gives me collection-envy! great shot! 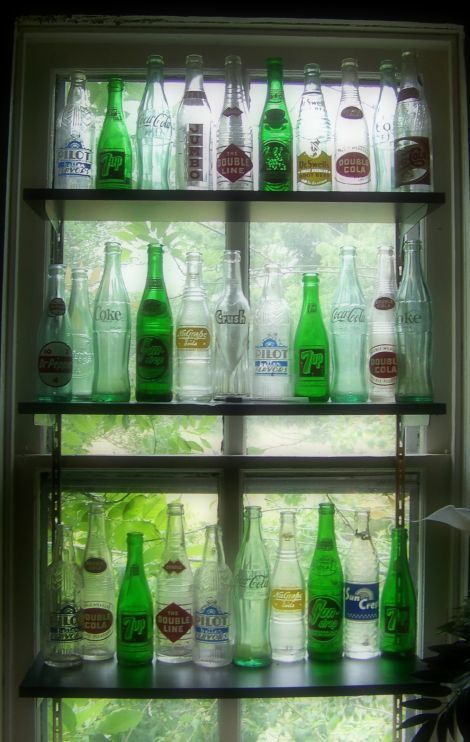 i think about collecting glass bottles.